Become a CMO and you’ve reached the pinnacle of your marketing career, reporting to and working alongside the CEO of your business. 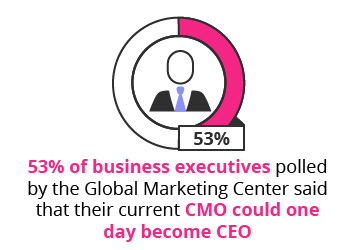 To get ahead of the competition, ‘CMOs must deliver above-market growth’2 by facilitating exemplary customer experience and organisational alignment, making the CMO role more dynamic and exciting than ever before. 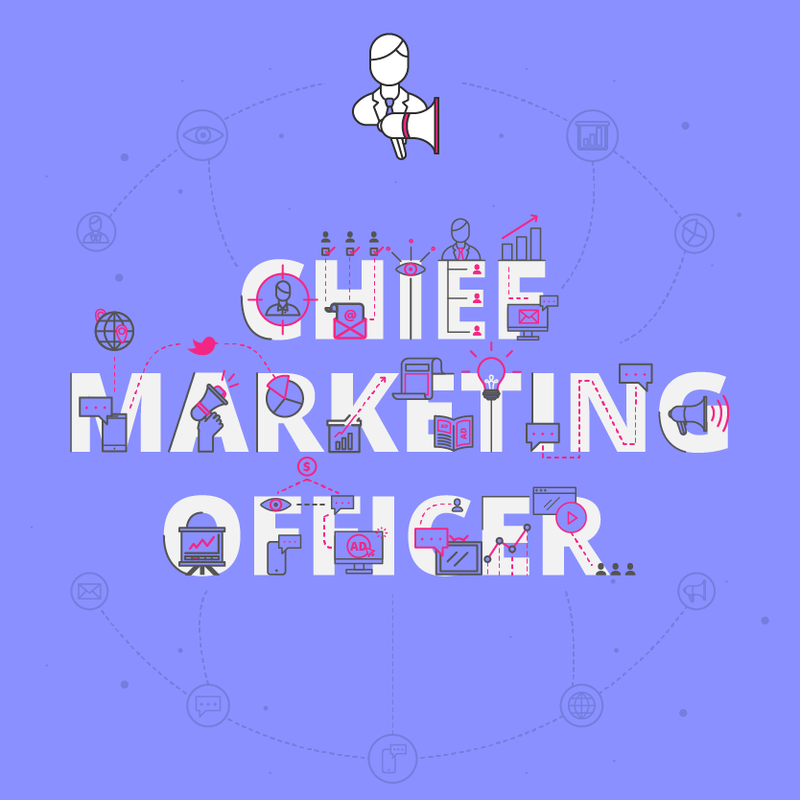 What are the key responsibilities of a CMO? What is the career path for a CMO? Until recently, CMO was considered the highest achievable point on the career path of a marketer. CMOs weren’t seen as CEO material because they had never been directly accountable for the bottom line. However, in this age of digital business, the customer drives everything. And because CMOs are closest to the customer, they’re closer to business revenue and development. What is the potential salary for a CMO? To be a top-earning CMO is less about the years you’ve spent in the field, and more about your performance with respect to the industry you work in. What are the education and training requirements for a CMO? The modern-day CMO doesn’t have a generic, one-size-fits-all background, but there are some educational and training guidelines that may pave your way to the top. A bachelor’s degree in a business or marketing-related subject is usually required to begin your ascent up the ranks to CMO. But once you’ve broken into marketing, your bachelor’s degree becomes less relevant. Many companies believe that a well-rounded education, marked by any quality diploma from a respectable institution, is more important than what you studied ten years ago. As a marketing or business professional wanting to move up to CMO, you can improve your prospects by enrolling in a Masters in Marketing, or better, an MBA program with a specialisation in Marketing. “Today’s CMO is expected to manage budgets, manage managers, be conversant in the many critical customer-related functions and have a more than passing understanding of strategy, accounting, corporate finance, project finance and leadership development. In the race to CMO, it’s your work experience that counts most. Some experts recommend identifying a specific area in which you can excel. With deep domain expertise – understanding the target customer for a particular brand or product very well – you can make yourself a more attractive candidate. However, according to a study by Forbes Insights, only 35% of current CMOs had a background in “entirely marketing”.6 So if you’ve recognised this aspiration later on in the game, you still have time to develop your knowledge and expertise. 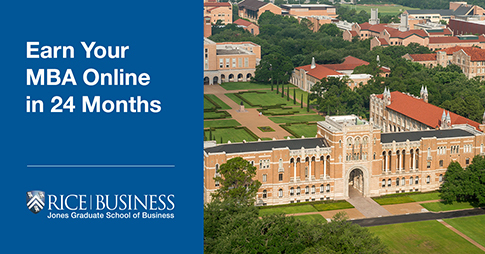 Consider a part-time and online marketing course from a top-tier university, to fit into your working schedule. 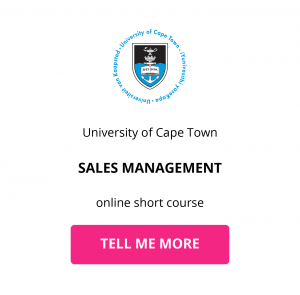 Download a course prospectus to find out how one of these online short courses can help you become a Chief Marketing Officer.